Similar to how DxOMark is considered an authoritative figure in the photography industry, DisplayMate has earned similar accolades in the display industry. This isn’t always the case though as many feel OEMs just game the review system that both of these companies provide, but many look two these two organizations to learn about the technologies used in new smartphones. 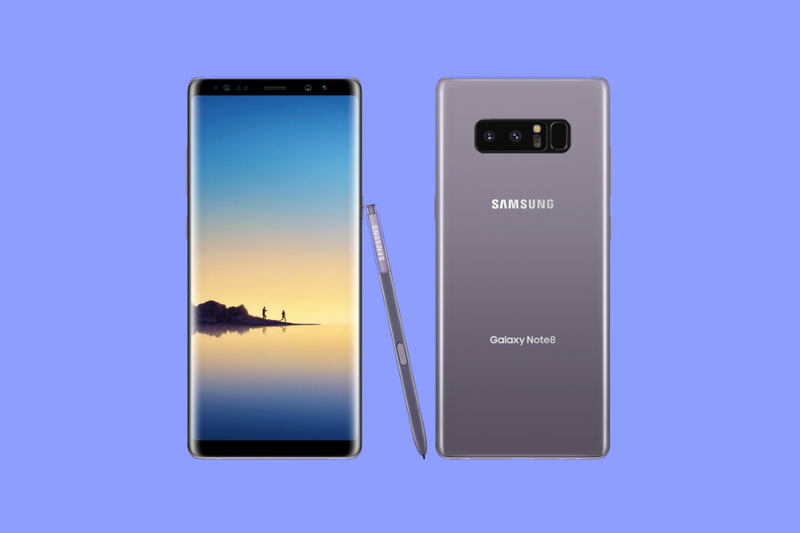 It shouldn’t be a surprise to anyone but Samsung continues to dominate DisplayMate’s leaderboards with the launch of the Galaxy Note 8. I say it shouldn’t come as a surprise because almost every time a new Samsung flagship is released we see similar headlines, and because they truly are pushing the envelope as well as supplying panels for a multitude of high-profile devices. We reported on this back at the launch of the Galaxy S8 when they announced the device received their highest grade ever, an A+. While the results of individual tests differ from one device to the next, DisplayMate is still giving the Galaxy Note 8 its highest grade ever as well, an A+. So even though each display from Samsung receives the same A+ grade, each one is improving upon the last one. For anyone interested in the technical details of a smartphone display, we highly recommend you take a look at DisplayMate’s full review as they really dive deep into virtually all aspects of the display.